Make sure you take the necessary steps to get your household prepped and ready to take on the new season. Today’s market might favor sellers, but buyers can still come away winners too. Here's how to take advantage of a seller's market. The housing market in Kansas City was hot in July. Here are some statistics and what they mean. So, You Want to Buy a House . . . But Are You Ready? 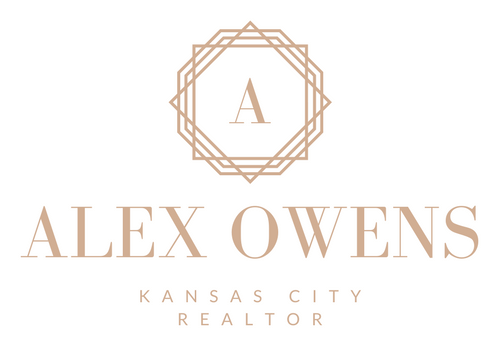 August 5, 2016 September 21, 2016 Alex OwensLeave a Comment on So, You Want to Buy a House . . . But Are You Ready? You may want to buy a house now, but are you prepared? Here are questions to ask yourself first. Whether you are looking to put your house on the market soon, or you just bought your first home which could use a little updating, this blog post is for you. KC Weekend Neighborhood Edition: Farmers’ Markets Galore! July 22, 2016 September 21, 2016 Alex OwensLeave a Comment on KC Weekend Neighborhood Edition: Farmers’ Markets Galore! Local Kansas City farmers' markets are full of goodies right now. Here's what to get in season now, and where to go!